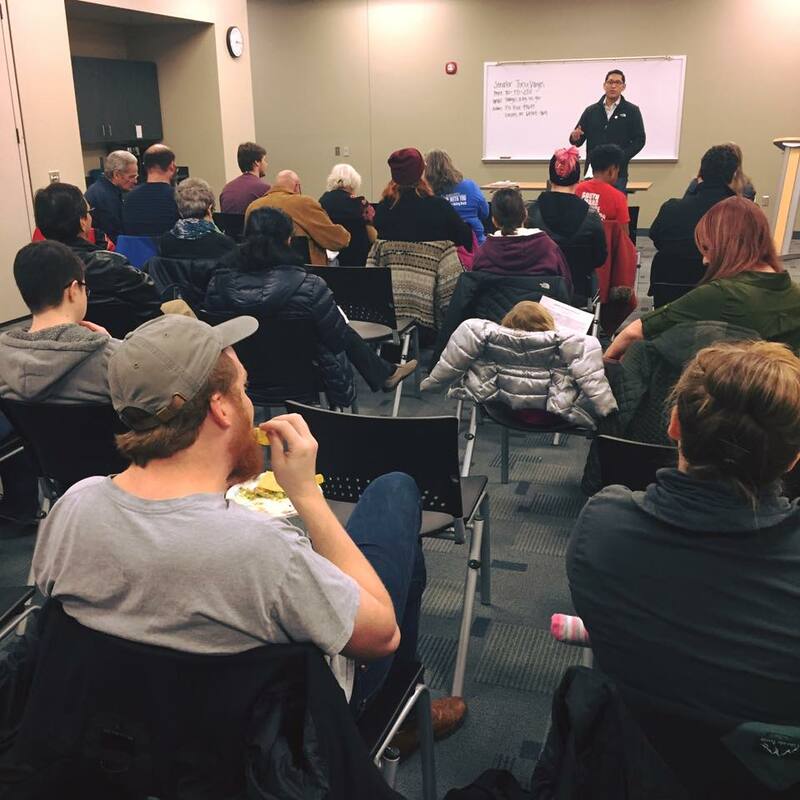 On Saturday, January 28th, I held my first town hall at the South Omaha Public Library. I was so glad to be able to talk with many of you about the work my colleagues and I are doing in Lincoln and hear your questions and concerns. At the town hall, I handed out a survey to gauge support on both the bills that I have personally introduced as well as a handful of other key issues facing the legislature. That survey is now available online in English and Spanish. If you were not able to attend the town hall, I hope you will take a few minutes to let me know your thoughts.